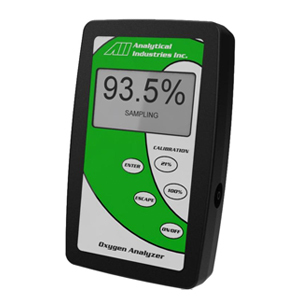 The ALL 2000 A Oxygen Analyser is built with state of the art electronics and Intuitive Interface. It has a large backlit LCD display. Suitable for use with respiratory therapy, ventilators, respirators and paediatric incubators. The 200A has no alarm facility. The advanced sensor technology allows for 60 Month life in air and a 9 second response time. All sensors come with an 18 Month Warranty and the unit requires no maintenance. 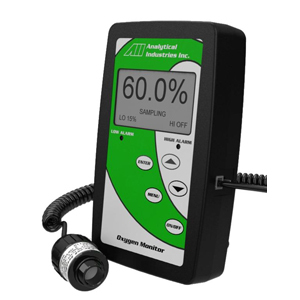 The ALL 2000 HC Oxygen Analyser is built with state of the art electronics and Intuitive Interface. It has a large backlit LCD display. Suitable for use with respiratory therapy, ventilators, respirators and paediatric incubators. The 200A has no alarm facility. The advanced sensor technology allows for 60 Month life in air and a 9 second response time. All sensors come with an 18 Month Warranty and the unit requires no maintenance. 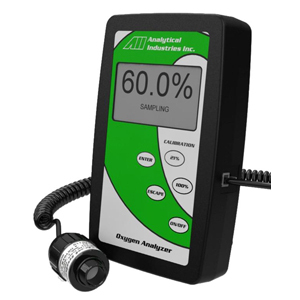 he ALL 2000 M Oxygen Analyser is built with state of the art electronics and Intuitive Interface. It has a large backlit LCD display with audio visual high and low alarm capability. Suitable for use with respiratory therapy, ventilators, respirators, neonatal & paediatric incubators & hoods, oxygen therapy, intensive care, emergency transport and spot checking concentrators. The advanced sensor technology allows for 60 Month life in air and a 9 second response time. All sensors come with an 18 Month Warranty and the unit requires no maintenance.